Lan was born and raised in a happy family. She has always been well-behaved, but she has recently started to arrive late for dinner at home. Out of suspicion, her father asked her and realized that she is dating someone. When Lan brings her date home as her parents look forward to, the person that shows up is not exactly who they expect. Wen and Han are a lesbian couple. 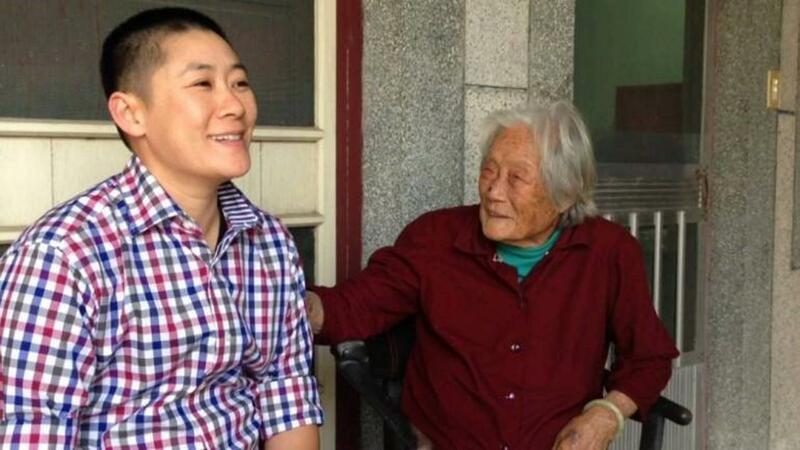 Han passed away and left her daughter Plummy with Wen. However, they are not legally related, and Han’s parents want to get the custody of Plummy. Han’s brother loves Plummy very much and faces an enormous strugv#0G5)[email protected]^$n0QEc8qaKgle. He is hugely painful to tear Wen and Plummy apart. Is it a sickness if she loves her? The soon-to-graduate son is busy preparing his graduation play. His mother remember her youth on the stage. The son's sexuality becomes the mother's concern. Reality and fiction inside and outside the play reflect the emotions that every family faces. A cross-cultural relationship ends in heartbreak. He left everything behind to pursue this journey of love with hisb11h%m#chExwGVo310hbi&Pn)NB%OftsOGUcBEwfK2zDZQt0GT American boyfriend. Can he ever go home again?? 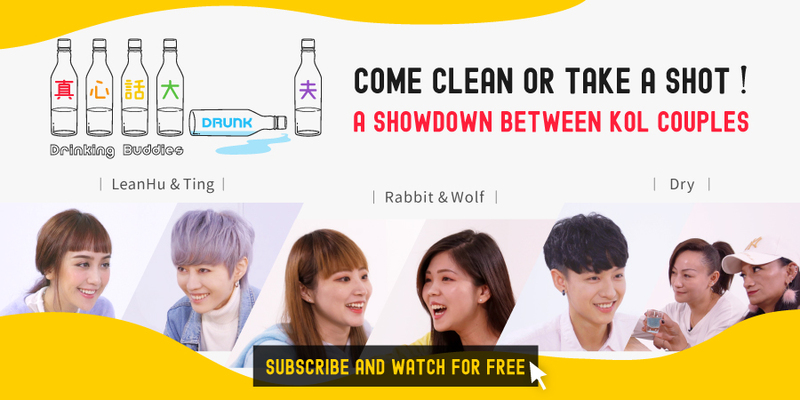 Watch Golden Harvest 40 X Chinese Queer, Young Spirits collection now on GagaOOLala.